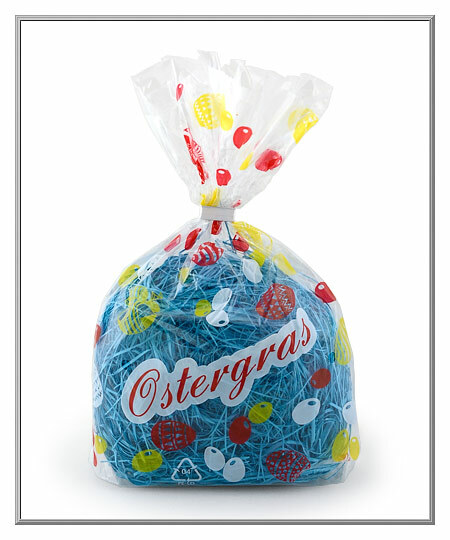 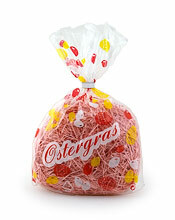 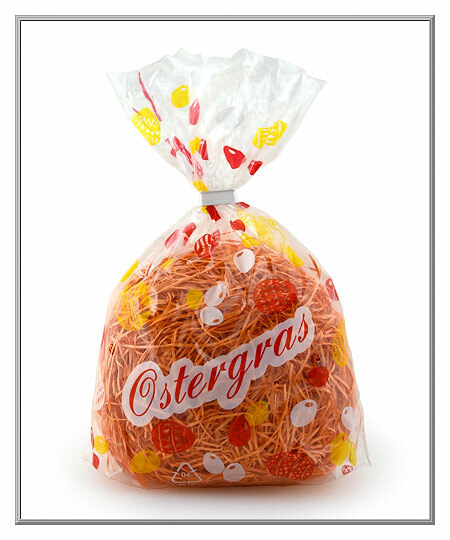 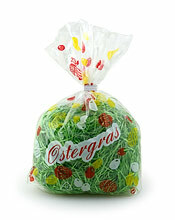 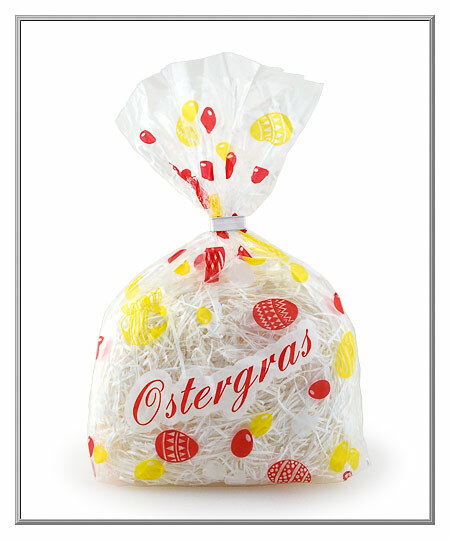 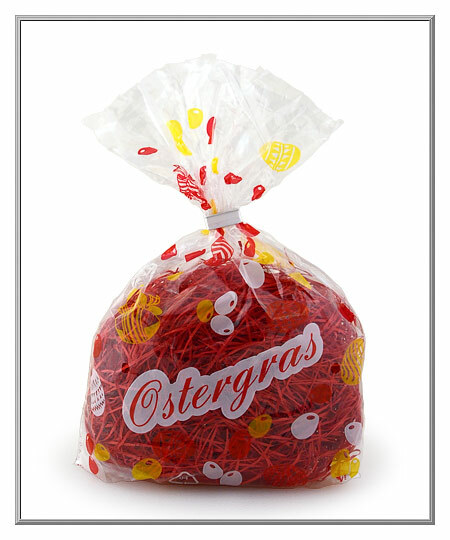 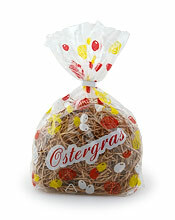 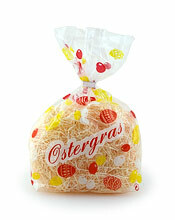 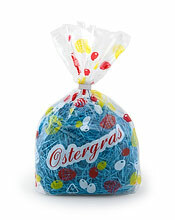 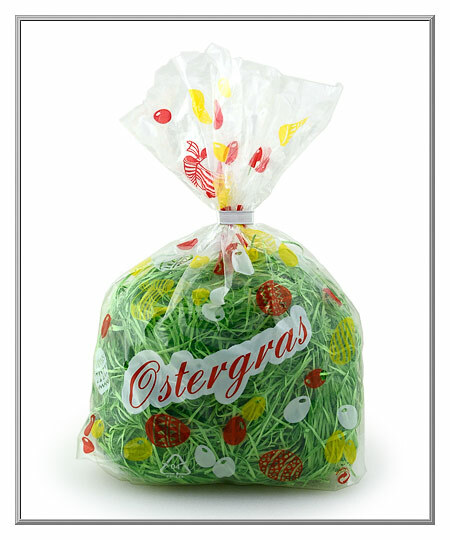 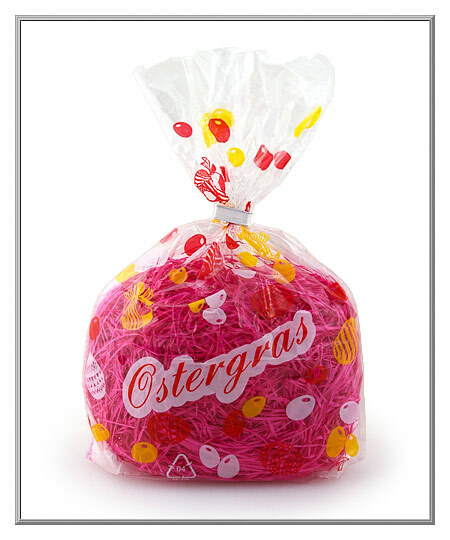 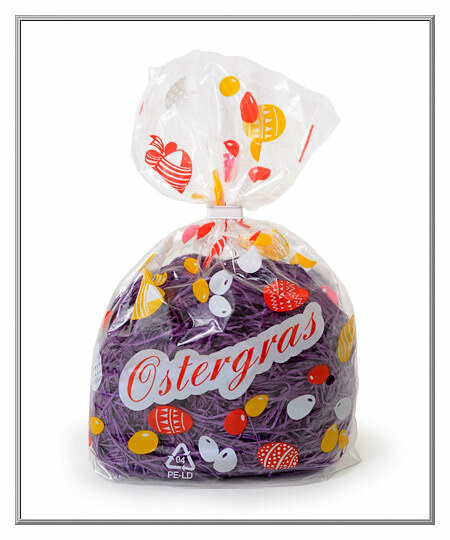 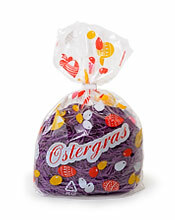 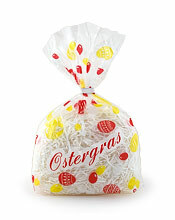 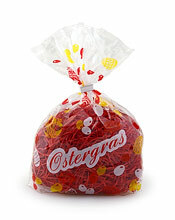 This traditional 'Ostergras' is made for us in Germany by a family-owned company. 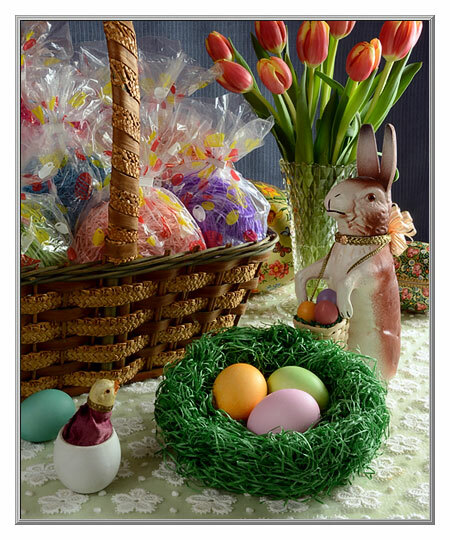 Still produced in the thin, narrow-strand style that was a favorite in Victorian times, we offer thirteen lovely decorator colors from which to choose. 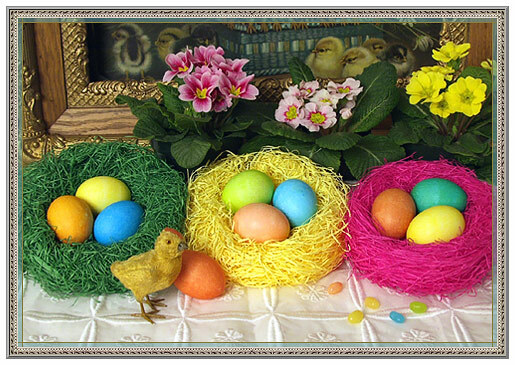 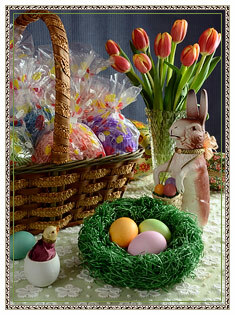 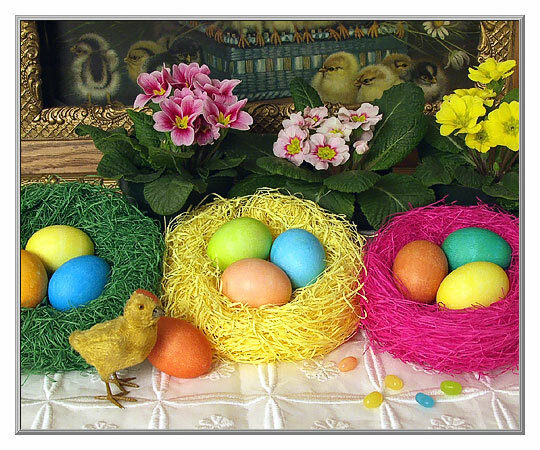 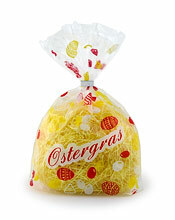 Packaged in bags of 30 grams, the Easter nests pictured above were created by shaping one bag's worth. packaged in bags of 30 grams. 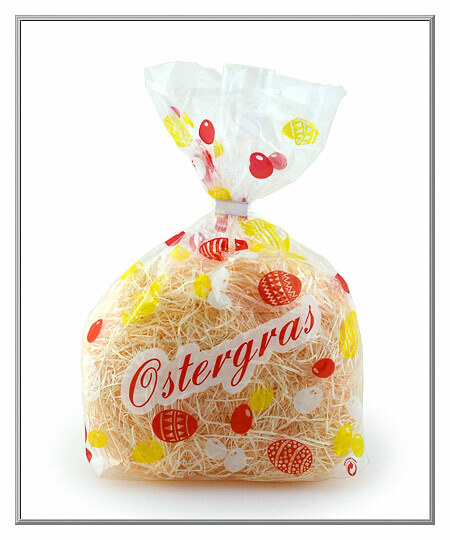 any holiday or special occasion.